Writing by Jonathan Reyes via Flickr. 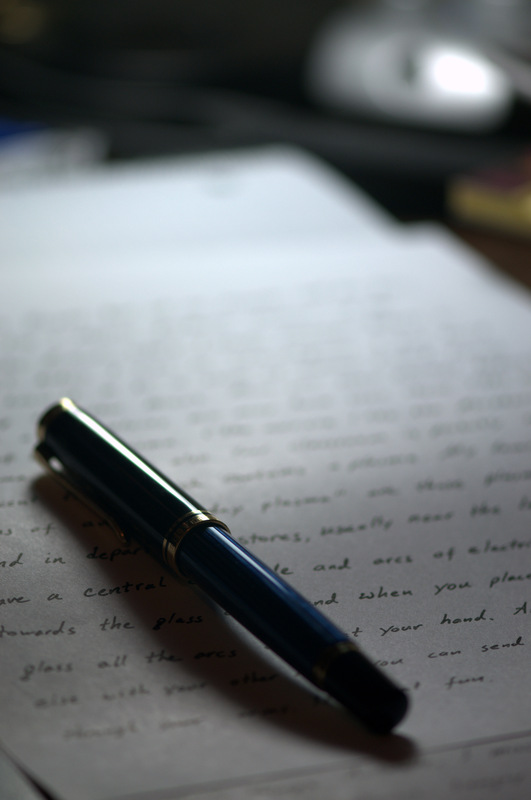 The Laurier Sociology Students’ Association sent a letter to the members of the Governance Review Panel which, among other points, commented on the role of contract faculty in Laurier’s governance. Read more in their Letter to the Governance Review Panel.